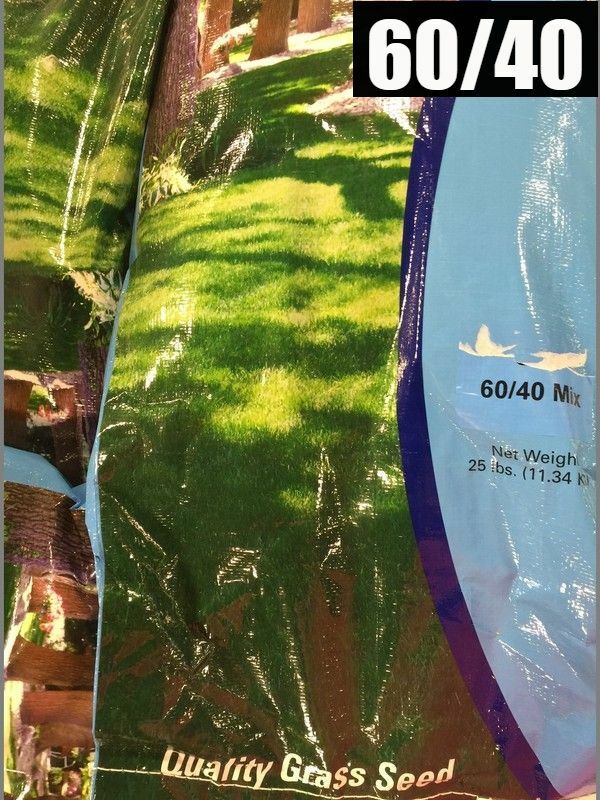 60/40 Seed: (25 lbs) Meant for shaded areas. Built for areas with minimal foot traffic. 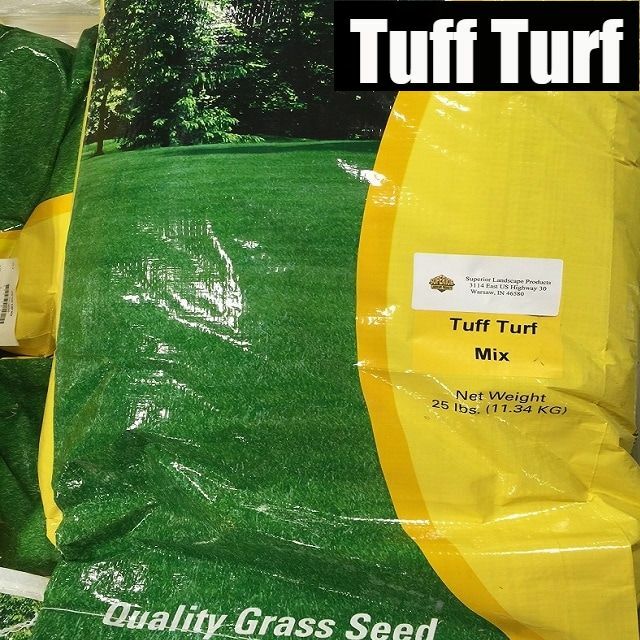 Tuff Turf Seed: (25 lbs) Meant for areas with high sun exposure. Built tough to withstand pets, kids, athletics, and more. 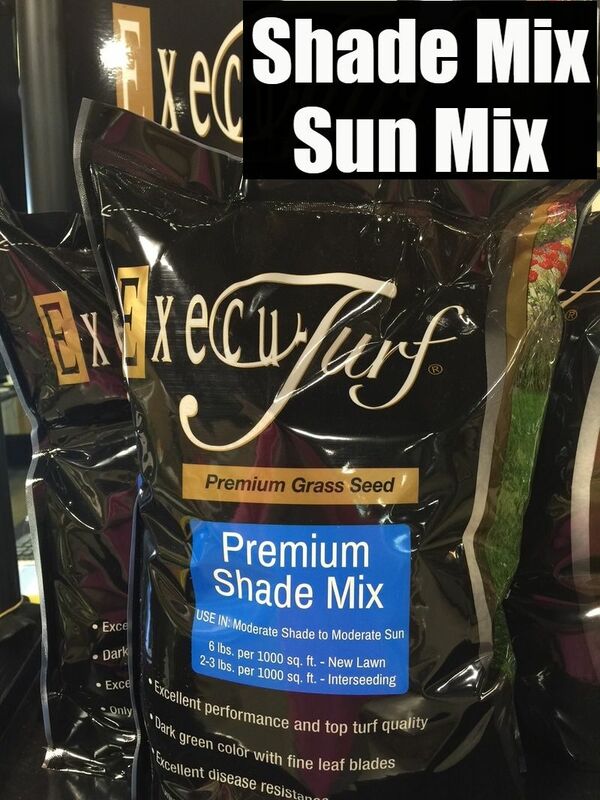 Shade Mix: (5 lbs) Meant for shaded areas with less traffic. 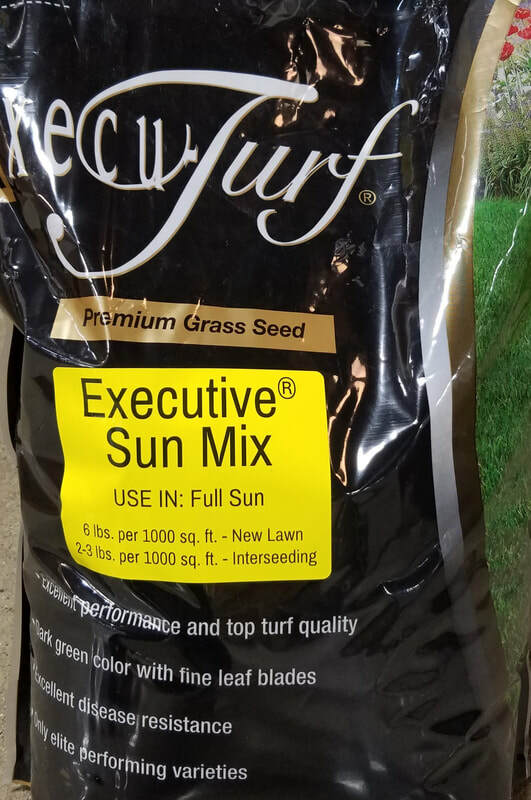 ​Sun Mix: (5 lbs) Meant for areas with higher sun exposure.